Bolster Plate for Forging Press. Owing to our in-depth expertise in this domain, we are engaged in offering an extensive range of Bolster Plate. 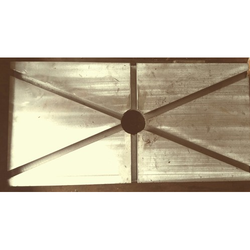 This plate is specifically designed and manufactured using excellent quality raw material and progressive technology as per the set industry standards. 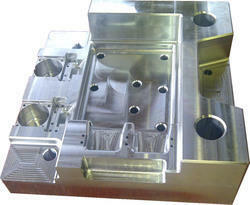 Made out of low carbon steel for absorption of Injection pressure and with stand the Expansion due to the heat.